Ever since Amazing Lash Studio was founded in 2010, we have been dedicated to raising the bar on perfection, long-lasting beauty and professionalism in the eyelash extension industry. We practice best-in-class business ethics while promoting integrity, honesty and dedication to the client. Our team of specialists is committed to providing exemplary customer service by upholding these values that will strengthen us to become the leader in the beauty industry. Eyelash extensions offer you a natural-looking lash line that is longer, fuller and darker than your lashes could ever be. These results are compared against the most popular and best-selling mascara on the market. 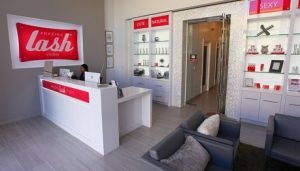 What makes us the best eyelash extension salon? We offer a unique team of highly trained individuals who have professionally applied thousands of eyelash sets throughout their careers. Our company maintains a qualified medical background and personally selects our stylists who study under our master trainers. These selection and training processes ensure that every visit to our studio ranks in the highest Gold Standard of the industry. 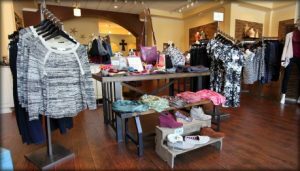 Through continued research, we bring our clients the highest quality and safest products on the market to provide a safe and comfortable experience with every visit. Our passion and talent for lash styling includes precision and elegance that creates long-lasting beautiful eyelashes! 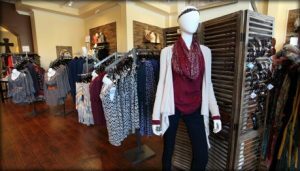 With their celebrity-inspired branded apparel, affordable fashion jewelry, handbags, and accessories, Apricot Lane offers the styles and trends customers are looking for! 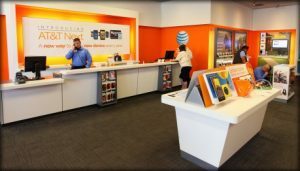 The company with the nation’s fastest and most reliable 4G LTE network is now ranked “Highest Satisfaction with the Purchase Experience among Full Service Wireless Providers” and customer service by J.D. Power — outscoring all other full-service wireless providers.